Thank you Grayowl Point for exclusively streaming the new album by Chris Gostling & The Tempo, Breath, Blood & Tempo. 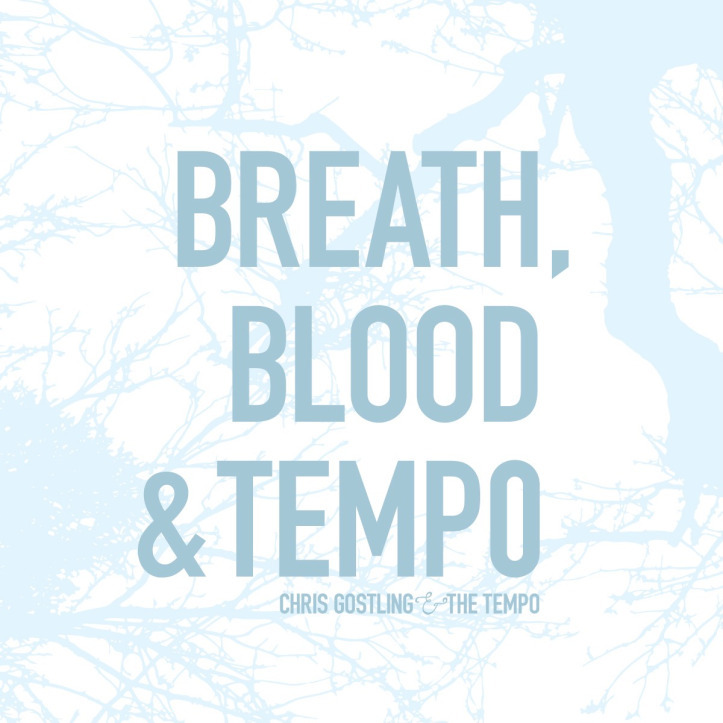 Chris Gostling & The Tempo’s new record Breath, Blood & Tempo, by their own description, is a collection of “songs about loss, and love and finding yourself.” And at its core, that is what the album is about – the intersection of emotions that come when you look inwards. But it’s also a dusty mix of alt-country, folk, and rock that ranges from Saturday night porch sitting music to getting rowdy in a country bar music. The sweet swaying of “Say Goodnight” and the hopeful lyrics of the title track put them in the former category while the determined “Slow Divide” and the western showdown vibe of closer “Six Feet in a Hole” let them fall into the latter. Whether you’re staying in or going out, there are some sweet sounds on this one. Jason Schneider Media is a Toronto-based public relations company that works to get your music into the hands and ears of Canada’s leading influencers. With an ever-growing roster of domestic and international artists, our goal is to get your project to the next level. In response to Facebook’s business practices, I have chosen to delete both my business and personal accounts. My primary social media feeds are on Twitter and Instagram.